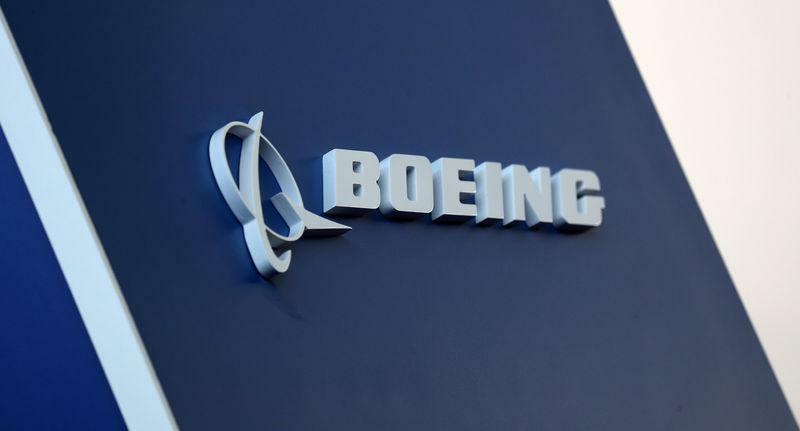 (Reuters) - Boeing Co shares fell 3 percent on Monday, after a pair of newspaper reports over the weekend raised more questions about the certification process for its 737 MAX jets before two recent deadly crashes. A Wall Street Journal report on Sunday said the U.S. Transportation Department was probing the Federal Aviation Administration's (FAA) approval of the 737 MAX and in particular its anti-stall (MCAS) system. The Seattle Times separately reported that Boeing's safety analysis of a new control system known as MCAS (Maneuvering Characteristics Augmentation System) had crucial flaws, including understating power. The paper also said U.S. FAA followed a standard certification process on the MAX rather than extra inquiries. 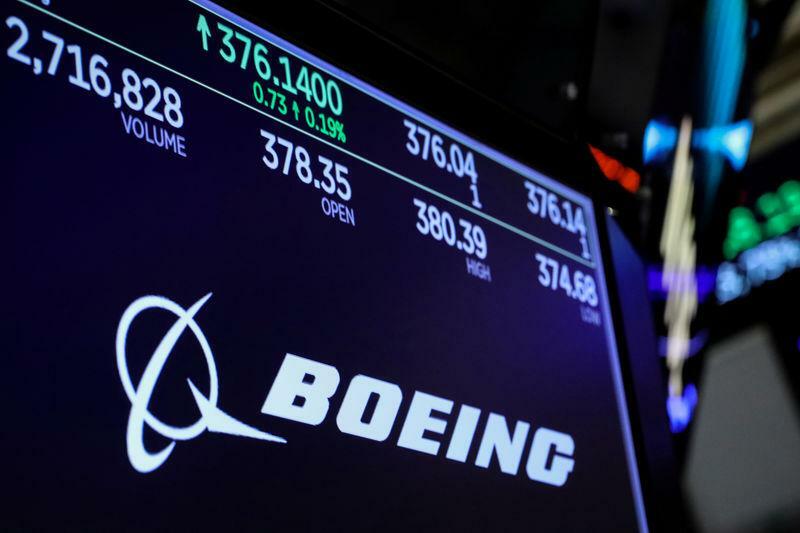 "Boeing (will face) a lot more scrutiny of its processes than it has seen previously," Richard Safran of Buckingham Research said. "The Inspector General of the U.S. Transportation Department is going to be looking for any issues with respect to how management handled the certification process." Ethiopia said on Sunday that the crash of the Ethiopian Airlines plane had "clear similarities" with October's Lion Air crash. The U.S. Transportation Department's inquiry, which was launched in the wake of the accident in October that killed 189 people, has warned two FAA offices to safeguard computer files, the WSJ reported. "The FAA will be called on the carpet for its role in the certification process and any contribution to the MCAS issue," Safran said.